Structural Engineer of Record and structural engineering design services. The project consisted of a new four-story, state-of-the-art LEED Gold certified building which serves as a regional hub for stem cell research and education. 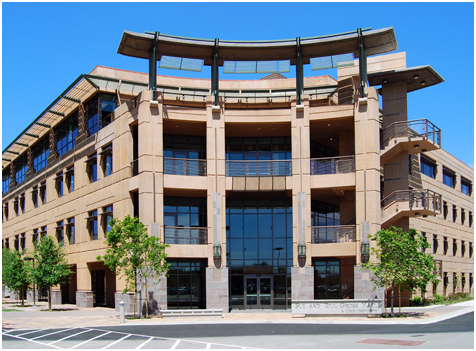 The facility features include: the first facility devoted solely to Stem Cell Research in California with dozens of lab-based and clinical researchers, a stem cell techniques course classroom, and a master’s program center in biotechnology with an emphasis on stem cell research.